Keys Factory is bringing Mario and Luigi themed Nintendo Switch carrying pouches to Japan really soon. 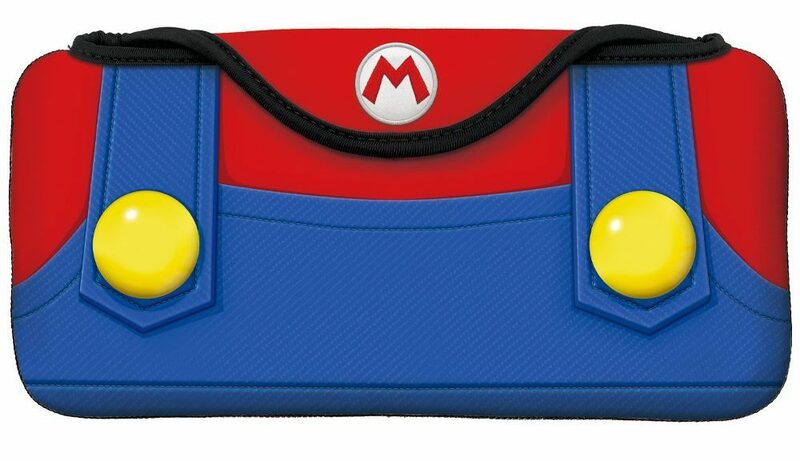 The pouches are able to fit one Nintendo Switch console with both Joy-Con attached. It is designed after the costumes Mario and Luigi wear. 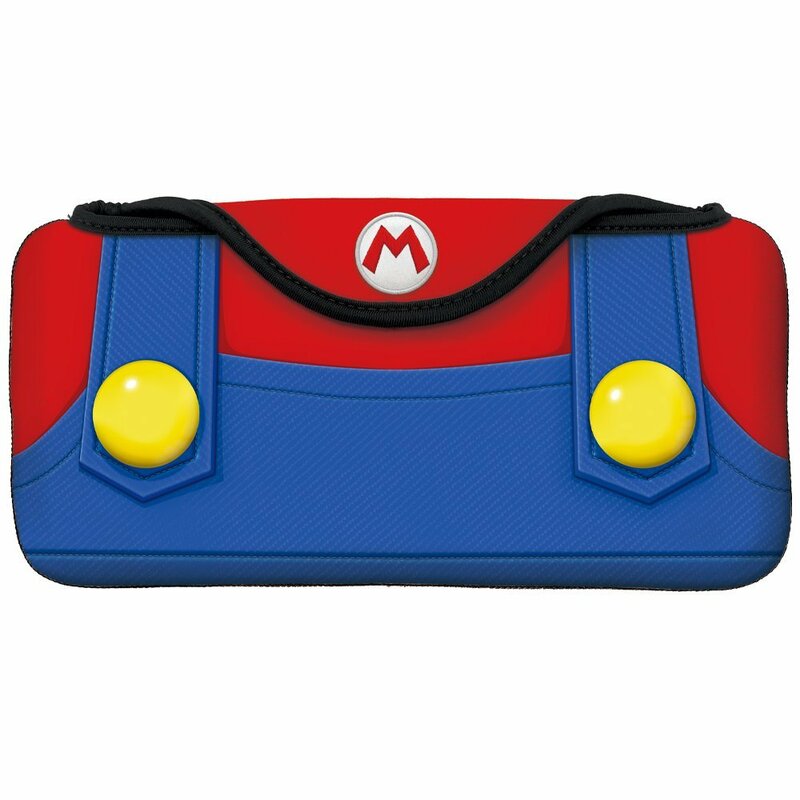 Here’s how the Mario pouch looks like. 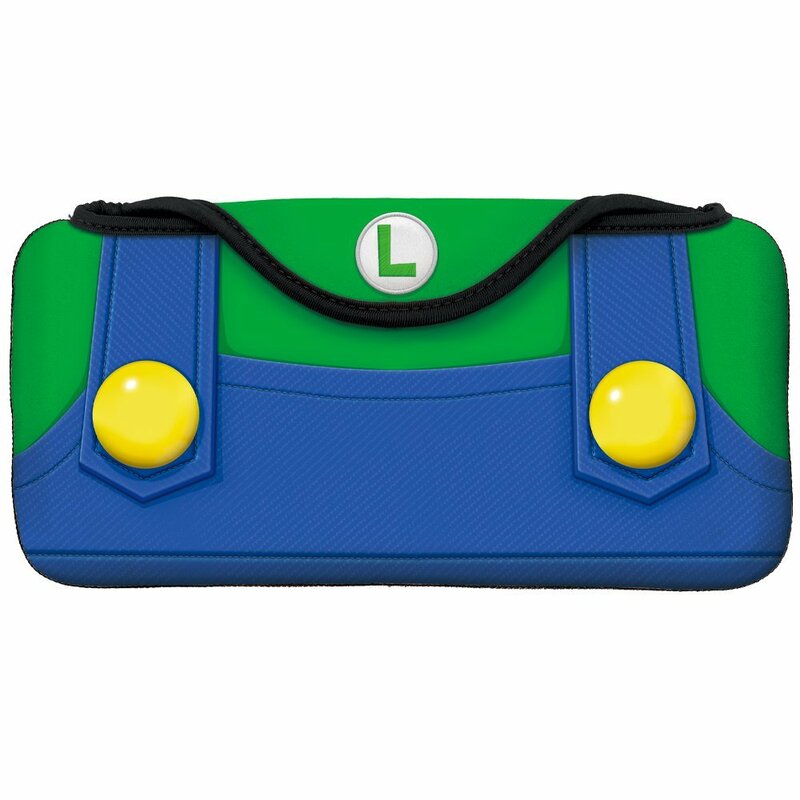 And here’s the Luigi pouch. Both pouches are now available for pre-order on Amazon Japan, which ships on November 17, 2017. It’s eligible for international shipping too. Click the links below to pre-order.